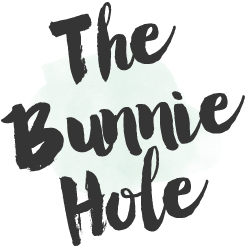 TheBunnieHole | Vancouver Youtuber & Blogger: Chatter: Do brow pencil shapes matter? 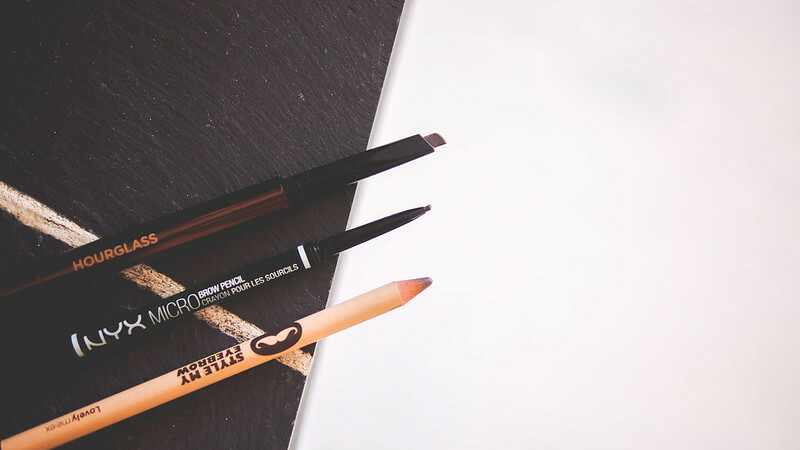 Chatter: Do brow pencil shapes matter? Remember that first time you got started on filling out your eyebrows? No, not that clear mascara stuff you tried fooling your Mother so that she could let you wear real makeup. I'm talking eyebrow pencils. By far still the most popular shaping, defining, grooming brow product on the market I've come to notice that there's now a great many options in the shape of the pencil itself. How curious. Lets start with the more traditional style of wooden casing holding a waxy coloured lead. Case and point, The Face Shop's Style My Eyebrow. While this style offer a good range of flexibility (use it blunt for shading and sharp for defining) the down fall seems to be lead breakage if you're prone to dropping makeup and there's always that constant sharpening so good luck lugging that sharpener with you everywhere. I also find this hard to get a precise shape at the tail of my brow depending on texture of the lead and again how sharp the pencil is. Non the less I still reach for this particular one quite often for its affordability. Popular for a few years now, we have the triangle or slanted pencil. These were designed to offer a wide range of styling capabilities. 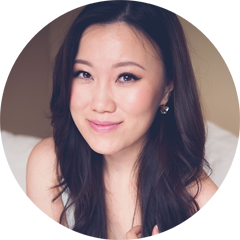 I currently have a few including the Hourglass Arch Brow Sculpting Pencil which was recommended to me by a reader. Because of the width of this style, I find it easier to fill in large areas like the front and middle of the brow in a few strokes and the line tends to be quite soft and natural. I can see this being a great option for those already with a good shape but just need to deepen their colour or do minor spot filling. However it gets tricky at the tail of the brow since the only way to get a precise line is to use heavier pressure and turn the pencil on its edge both of which takes practice to perfect. I still haven't quite got it yet. Last we have the currently popular micro brow pencil with a very fine point - so fine in fact that sharpening is both unnecessary and pointless. The first of these I've used was the DIOR Brow Styler but Anastasia's Brow Wiz (reviewed) fall under the same category and drugstores have now followed suit, like this NYX Micro Brow Pencil. Function wise they are all the same and do a great job of creating fine hairlike strokes and a very precise defined shape especially at the arch and tail. It does take much longer to fill in a full brow if you're sparse to begin with but I'd much rather have control over speed when I'm working on a proper makeup look or putting on my face for photos. Sadly these do tend to be the most expensive of the bunch, having much less product for the same price as other brow pencils. Ideally my perfect looking brows takes 2-3 products to carefully craft but I've heard that's a common routine for the brow challenged and the advanced brow lover uses anywhere from 3-6 products. So, what type of pencils do you use on the regular?